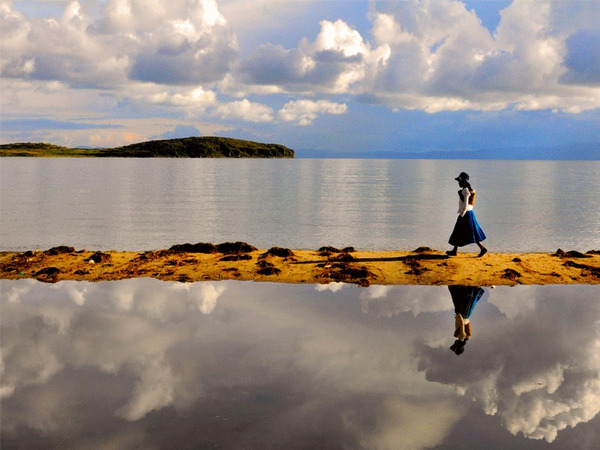 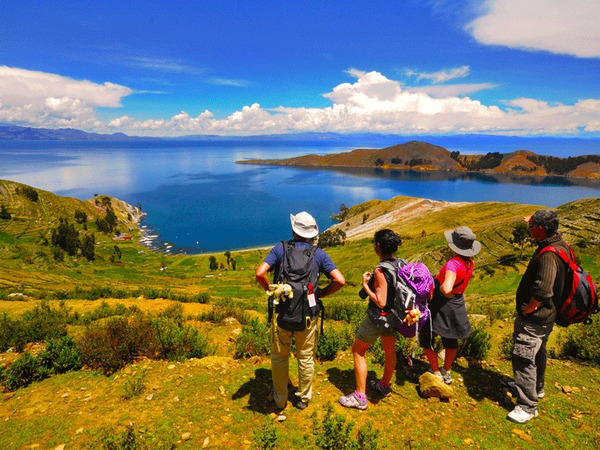 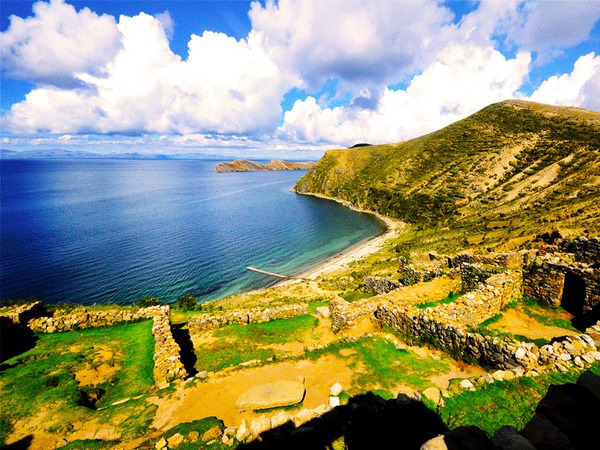 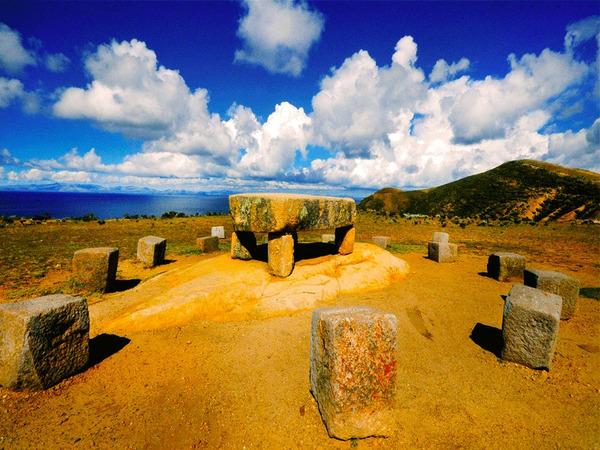 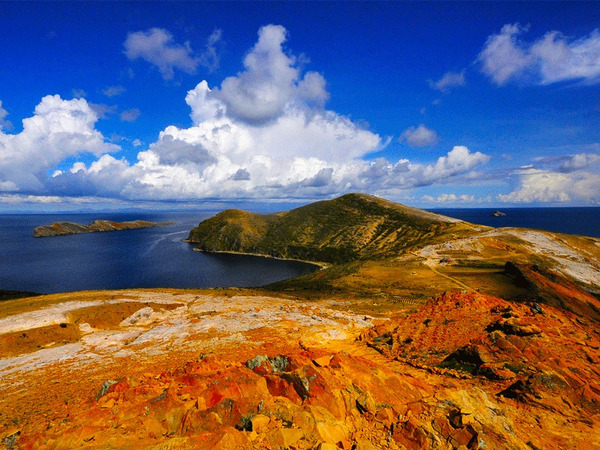 The island of the sun was known to early inhabitants as Titi Khar'ka (rock of the puma) from which Lake Titicaca takes its name. 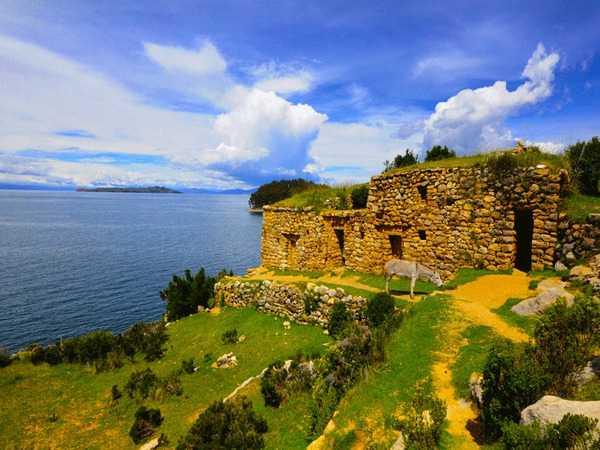 The island has been identified as the birthplace of several revered entities, including the sun itself.The island of the sun, cradle of the mythology inca where Viracocha, the god of the sun, left his children : Manko Capac, the first Inca, and his sister, Mama Ollko, who later founded the capital of the empire in Cuzco. 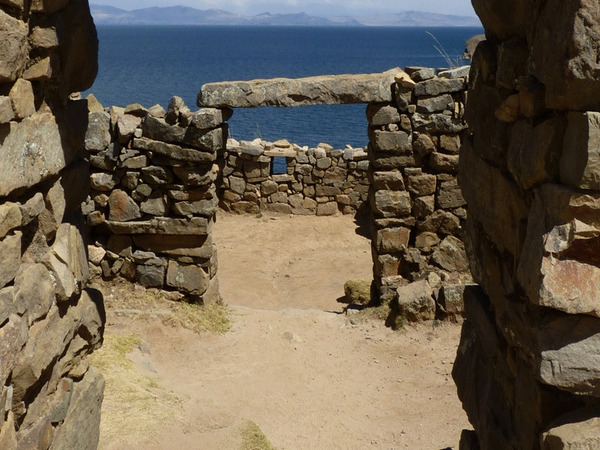 On the island we´ll discover many vestiges : the temple of Pilkokaina and the famous temple of the sun.